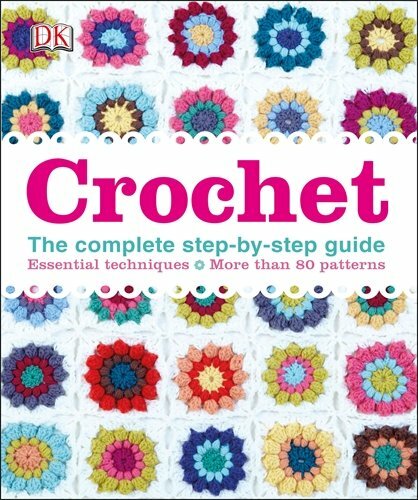 Now don’t get me wrong, I’m a firm believer that designers should be paid for their patterns, but every now and again I come across something lovely that deserves to be shared with you all. 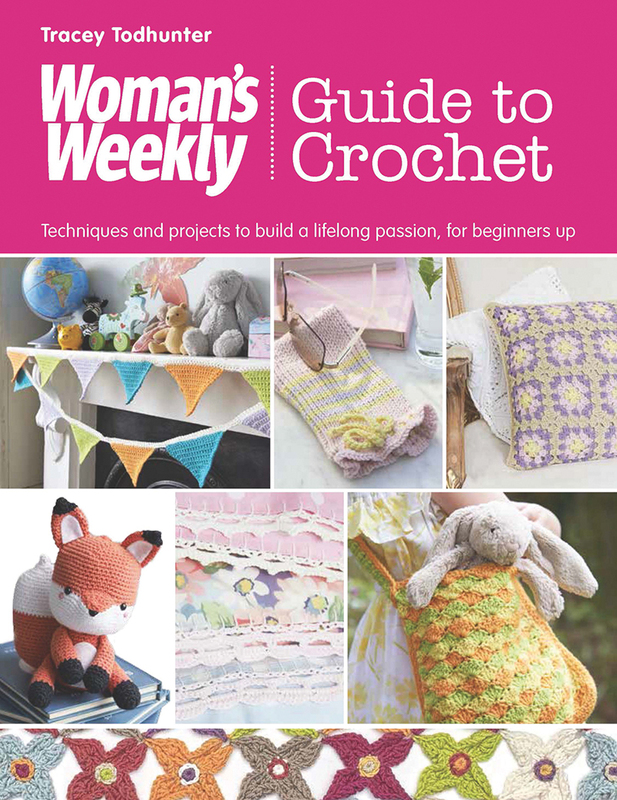 In the past I’ve written down patterns for friends and customers, so consider this in the same way – a friend passing on a couple of little patterns to keep you our of mischief on those wet and windy spring weekends! If you make either of these, do let the designers know (and say thank you for the pattern). 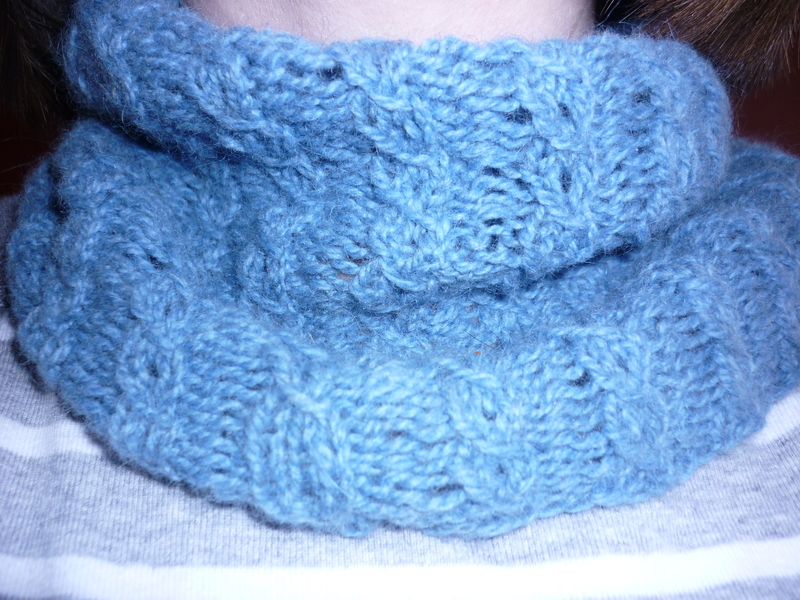 First up is a “tres chic” neck warmer from Heike (you’ll have to click the link to see a picture). Trust me, it’s lovely, I’ve already cast on! Next is this gorgeous little flower made for a Fibre and Clay workshop, so simple to knit up – you could make one to adorn your neck warmer! 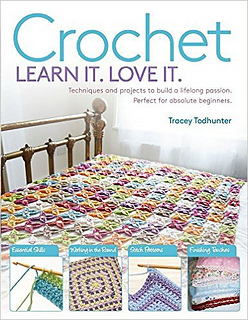 Cast on 12 stitches, knit in the front and back of every stitch on every knit row, purl every alternate row. 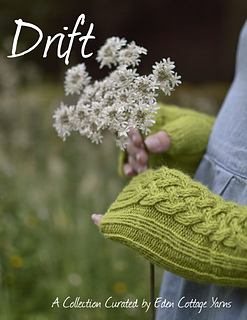 Do 5 increase knit rows, after the fifth one, knit one row and then cast off. 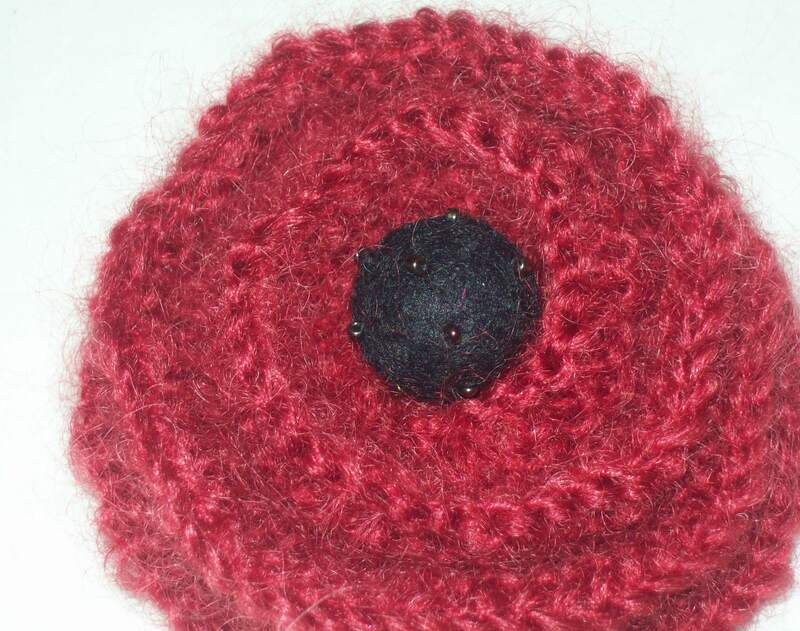 Curl it into a spiral and sew up, then sew a decorative button or felt ball in the middle and finally sew a brooch pin on the back. Cast on a multiple of 5 stitches in your favourite yarn on circular needles to give a fairly tight guage (eg I used Cashsoft 4 ply, 2.75mm needles and cast on 120 stitches).Place a marker to indicate the start of the row. Round 3: Knit 1, *YO, knit 1, purl 2. Repeat from * to the end of the round. 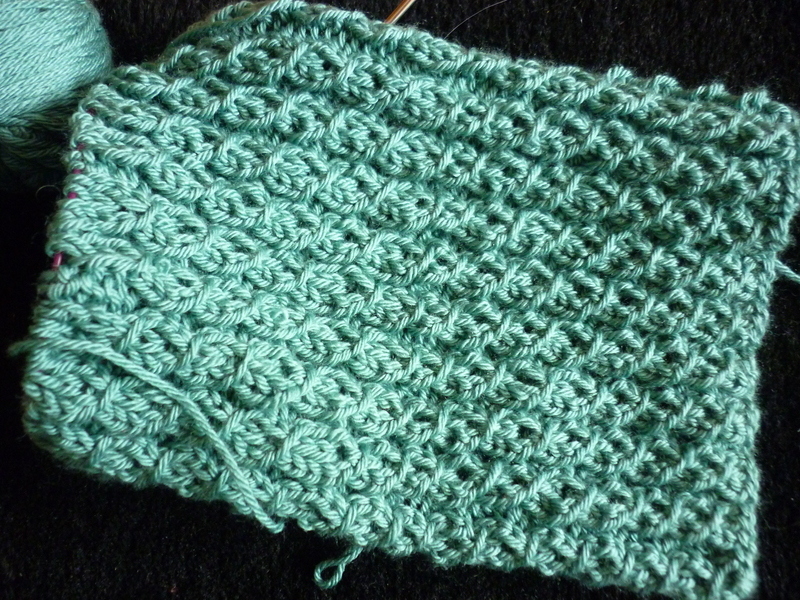 Repeat these 4 rows until desired length, cast off fairly loosely, weave in any loose ends. There you go, a fancy piece of neckwear for under a fiver! *I’ve also made one in a chunky yarn using 5mm needle and 70 stitches, so go play, it’s the best way to learn and a great way to practise your stitches. Love your cowl and flower and thank you for pointing the way to my blog. It’s always good to have new ‘joiners’.